BooM! Records is proud to announce Psychowave’s first solo album cd, to be released on 29 June 2015. 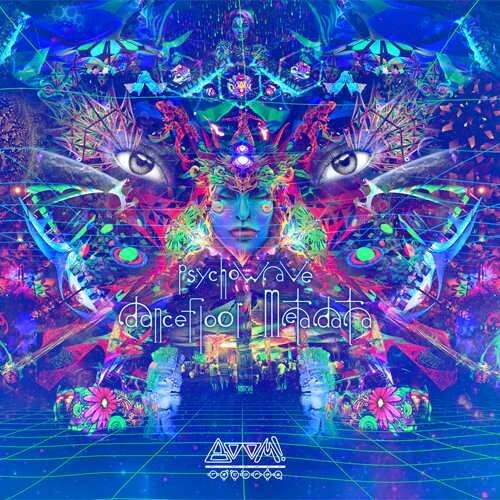 Acid synthesizers, ethnic elements, classic sounds and new sound-design possibilities merged to create an original, energetic and highly psychedelic style. Psychowave’s first solo album is bound to take the dancefloors by storm.